"They're planting stories in the press..."
*Dylan rehearsing songs for a new album! *How Does It Feel ... 40 Years Later? 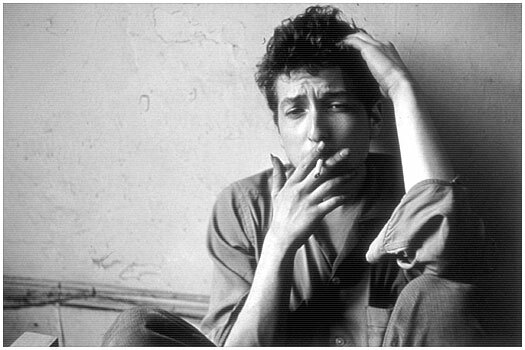 *Bob Dylan Turns The Big 6-0! *Professor Makes Case For Dylan As Philosopher.